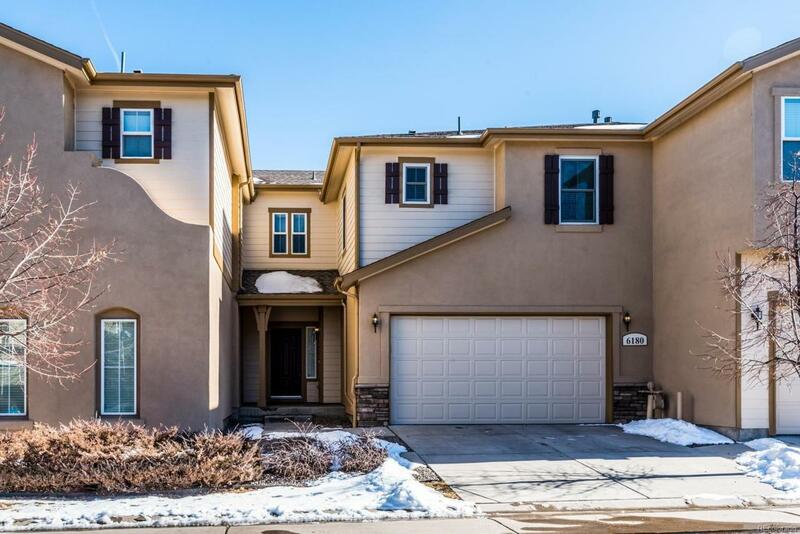 This well maintained townhome located in Greenwood Village has tons to offer! Hardwood floors throughout the main floor, cherry cabinets, granite and a sunny, spacious floor plan. The kitchen offers countertop dining and has a large dining room that opens onto a deck and fenced backyard. The second floor has a generous master suite with a sitting area, walk in closet and 5 piece bathroom. Additionally, there is a second bedroom, full bathroom and loft area that is perfect for an office, workout area or play room. The laundry is conveniently located in its own laundry room on the second floor. The full basement is ready for your finishes and there is plenty of storage room in the 2 car garage. Conveniently located near I-25, shops, and restaurants. This home also has close proximity to Cherry Creek State Park, trails, and the award winning Cherry Creek High School.